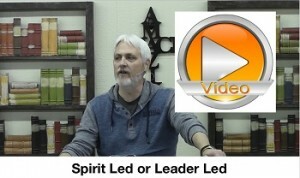 Many Christians have been in the trap of relying on church leadership to lead and guide them, and frankly many christian leaders don’t think we’re smart enough to be able to be led by the Holy Spirit on our own, therefore we become dependent on leaders telling us what to do vs the Holy Spirit’s continual and lovingly leading us. It’s not hard, but it has been confused and complicated by religion. Does the Holy Spirit convict of sin? 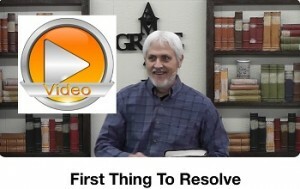 The answer to this question will resolve many things in our lives. Once we know this answer our hearing will become very clear. 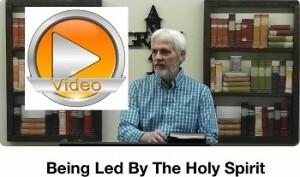 Being led by the Holy Spirit is easier than what you think, or what you’ve been taught. No longer fear, now you can hear. The conflict to the Holy Spirit leading and guiding you into all truth is guilt and condemnation resulting from the law. Fear is the antithesis of love.